How will it help your company? By using state-of-the-art software, we prepare your mailing in accordance with the latest U.S. 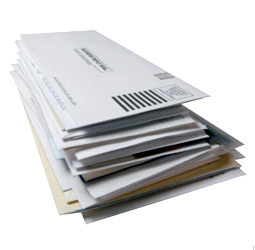 Postal Service requirements, which allows us to pass deep postage discounts directly to you. Plus, Modern's USPS know-how will help you stay on top of the latest news and information that could impact your mailing!